Rediff.com » Movies » Hmm! 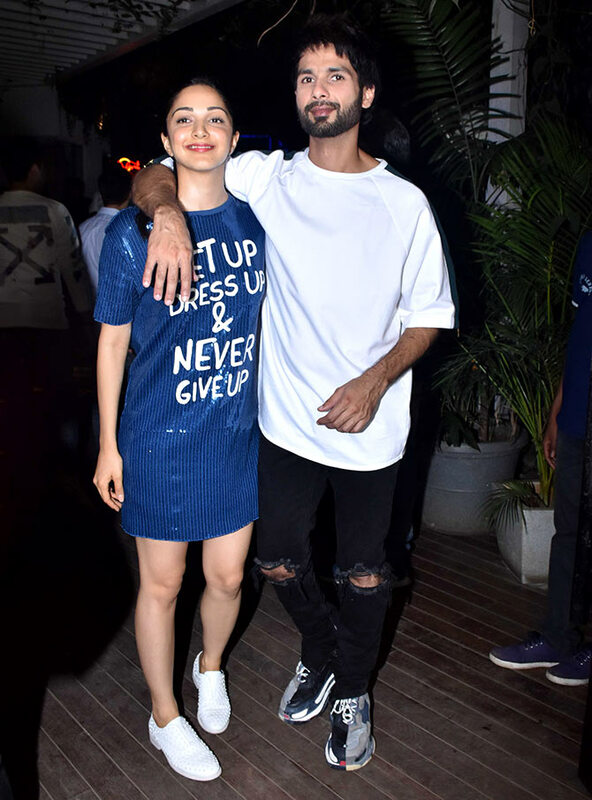 What were Kiara, Shahid up to? Hmm! 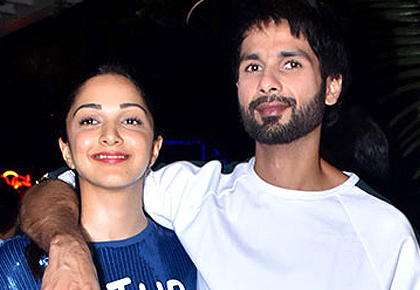 What were Kiara, Shahid up to? 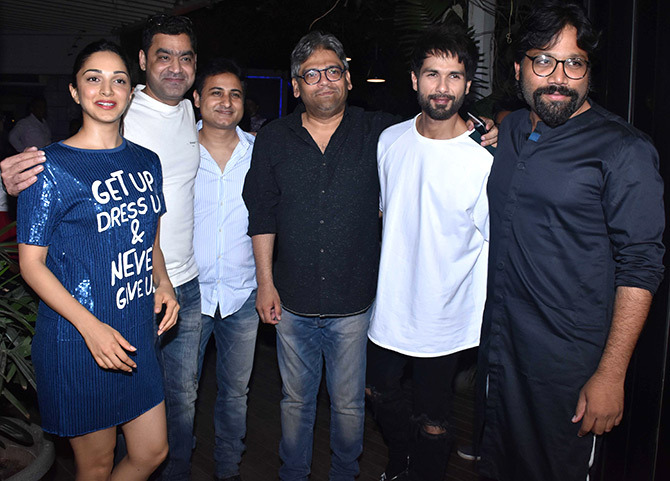 Shahid Kapoor and Kiara Advani celebrated the wrap of their film, Kabir Singh, with a party. 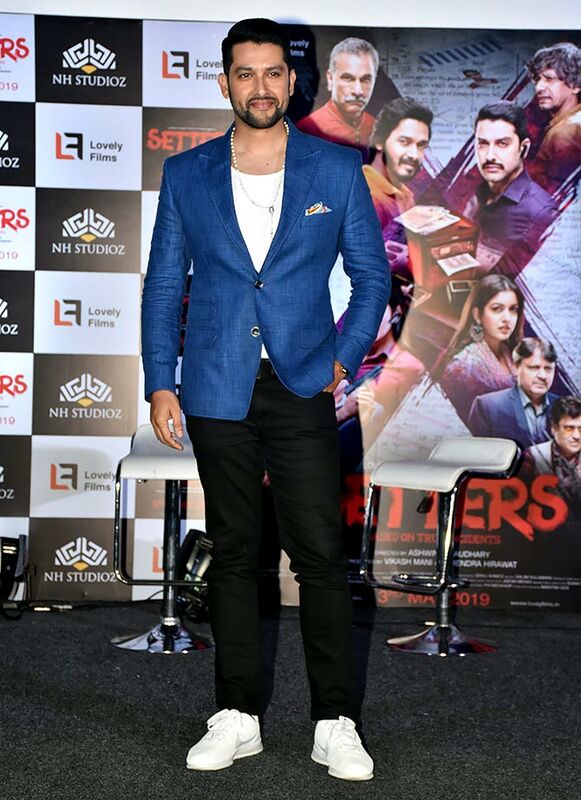 Kabir Singh is a remake of the superhit Telugu film, Arjun Reddy. 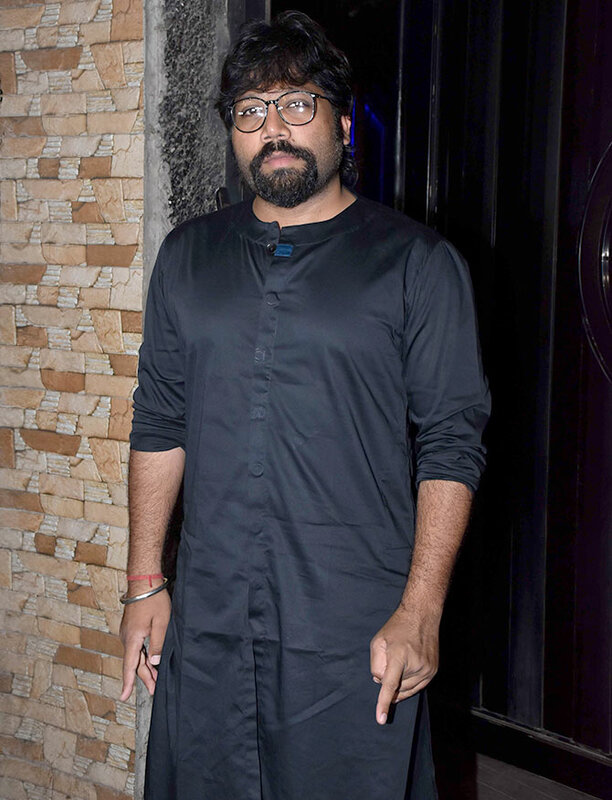 Both versions are directed by Sandeep Reddy Vanga. Kiara Advani reprises Preethi Shetty, the role played by Shalini Pandey. 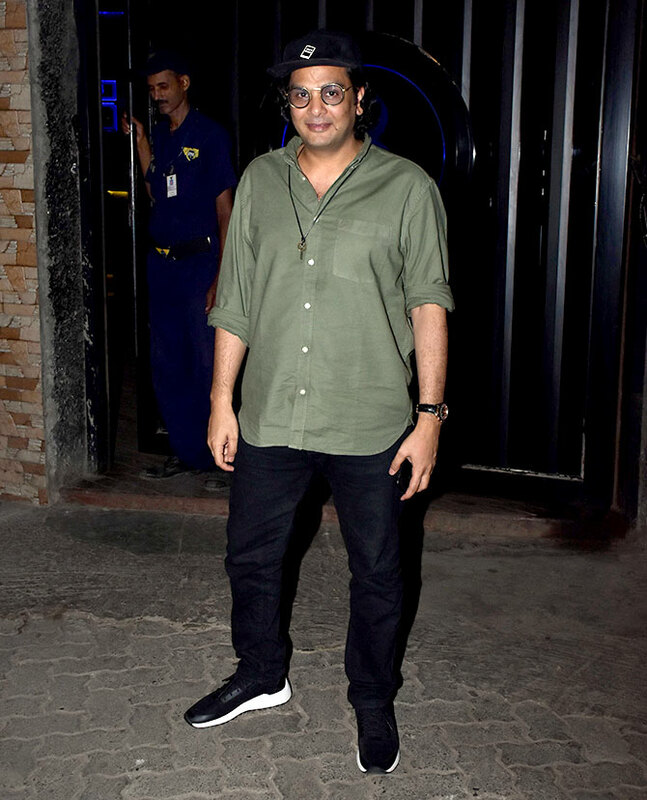 Shahid Kapoor becomes Arjun Reddy, played by Vijay Deverakonda in the original. 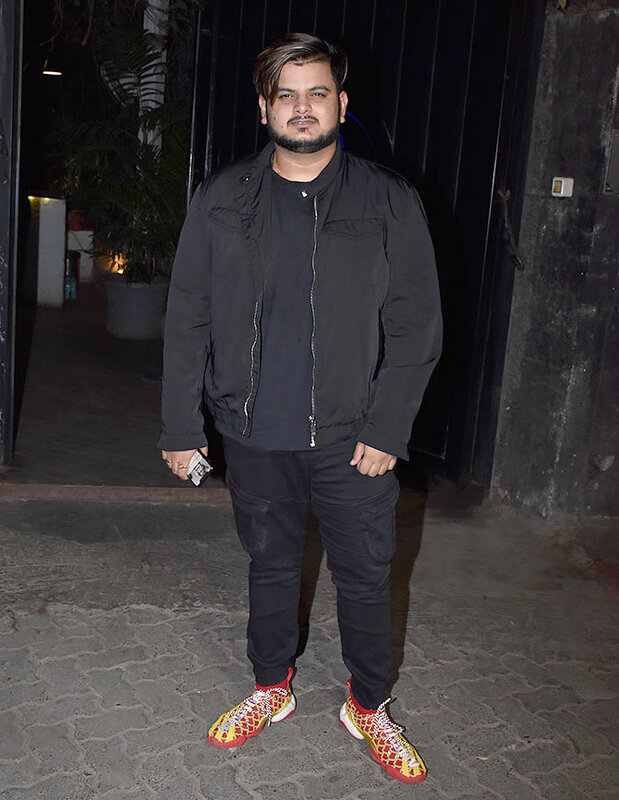 Tara Sutaria and Arjun Kapoor were the original choices for the lead roles. Kiara, producers Murad Khetani, a guest, Ashwin Varde, Shahid and Sandeep. 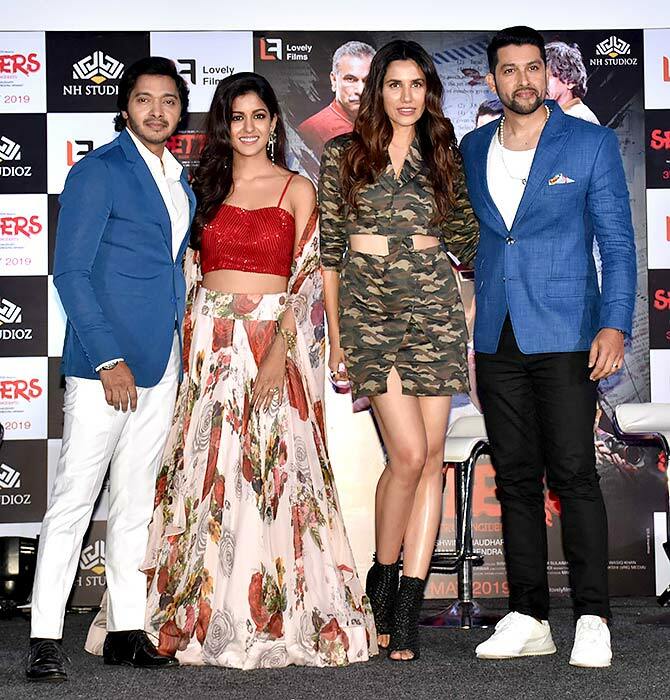 At another event in the city on April 11, Shreyas Talpade, Aftab Shivdasani, Sonnalli Seygall and Ishita Dutta attended the trailer release of their film, Setters. 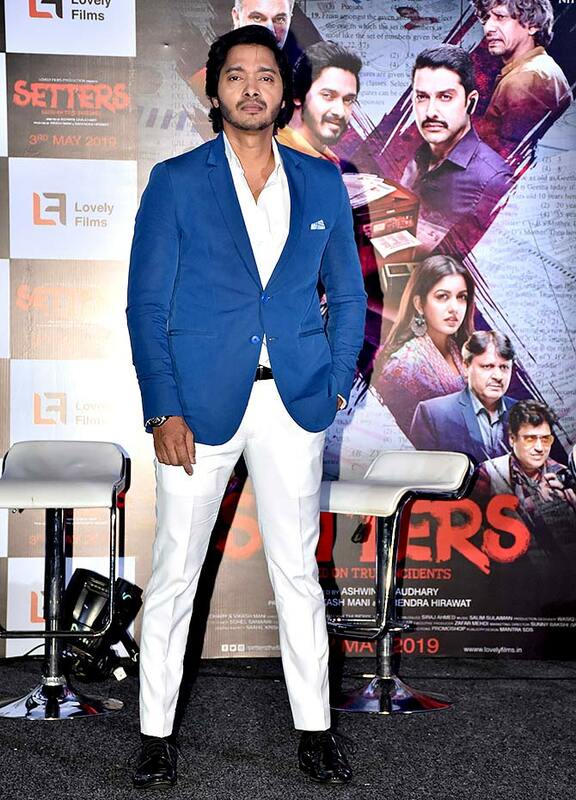 The thriller, which is directed by Ashwini Chaudhary, is scheduled to release on May 3. What is Mallika Sherwat doing in Haridwar?